Upholstery Cleaning is about cleaning the upholstery that you adorn all over your sofa and other furniture. Sometimes debris would fall on these and this will tarnish the quality of the upholstery. You cannot just let it be like this, because the upholstery is one of the things that are conspicuous in the room, therefore you will need to make sure that is cleaned so that you won’t make a bad impression to anyone who comes to the house. The sofa upholstery is something that you have to clean using the right methods, because if it’s not, there will be torn fabrics and other discolorations. If the cleaning were to be done by you, then y oua will not have it cleaned at all, but instead it will become torn. 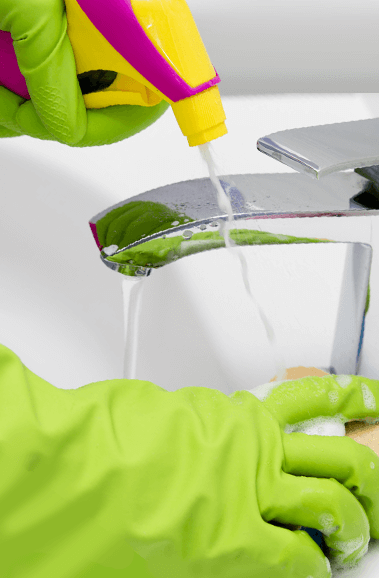 The right way to do this is to have upholstery cleaning services come and do the cleaning for you ,and the best upholstery cleaning services in Dubai is Pick Maids. 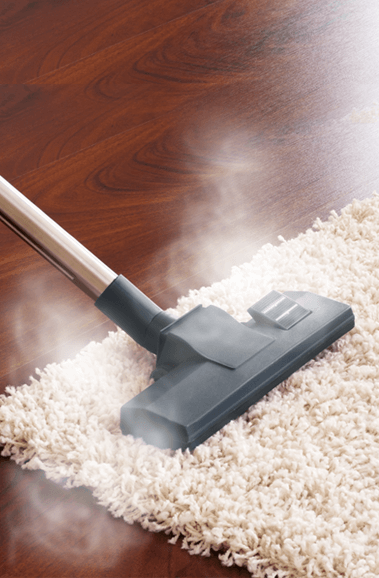 Sofa Cleaning experts have perfect techniques and methods that will ensure the upholstery is properly cleaned. Each sofa and the upholstery that adorns will be different, and in order to get the right cleaning done, you will have to call in experts who know how to handle all these different kind of fabrics and furniture. 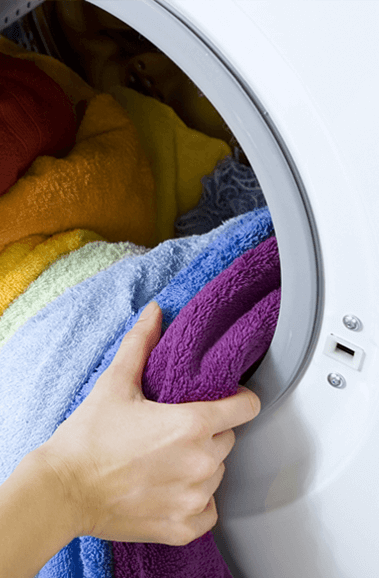 They will know the different types of fabrics and the kind of cleaning that is to be used for each one of these. 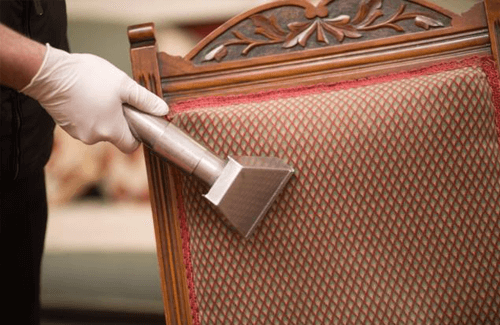 Pickmaids have perhaps the best roster of these upholstery cleaning experts who know how to dispense the correct cleaning and make sure that the upholstery is fresh and looking as good as new once the cleaning has been done. These professional upholstery cleaners in Dubai take into account the various aspects of a upholstery such as its decorations, type, texture, and specific instructions that come along with the upholstery. 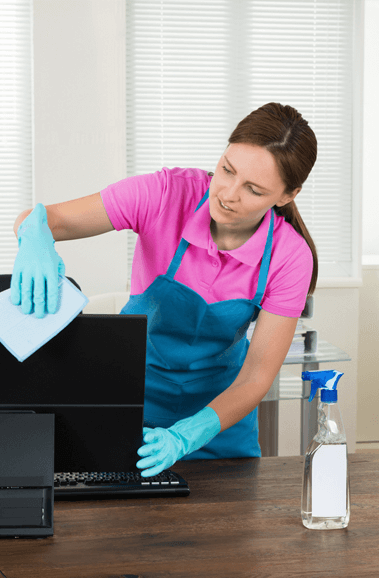 Our professional upholstery cleaning services in Dubai have serviced many other houses and office before and know how to handle all kinds of fabrics.